Seen it cheaper? Call us on 0208 829 8849 to BEAT any in stock advertised price. 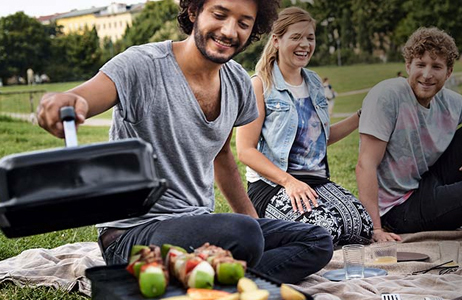 Not sure what barbecue is right for you? Call us on 0208 829 8849 and we’ll help you out! 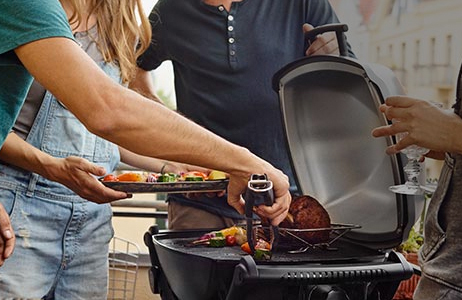 We are the Weber Experts! Welcome to WOWBBQ.co.uk. 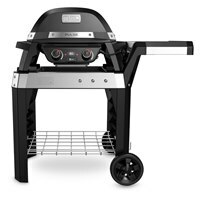 We are the UK's favourite online Weber BBQ retailer and the online retailer of London's Weber World Store at Sunshine Garden Centre. Check out our TrustPilot reviews to find out why our customers love the first class service that we provide. 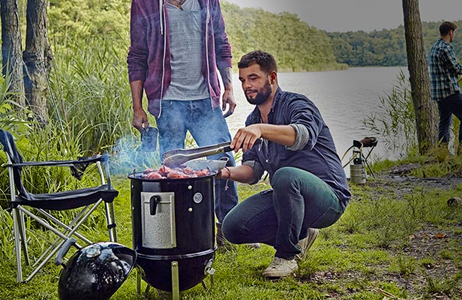 We sell the entire range of Weber BBQs and Accessories including the Original Kettle Premium, Mastertouch, Spirit, Genesis, Summit, Smokey Mountain, Smokey Joe and Q Series. 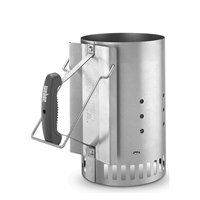 Our website and showroom is kept fully up to date to include the entire Weber range. 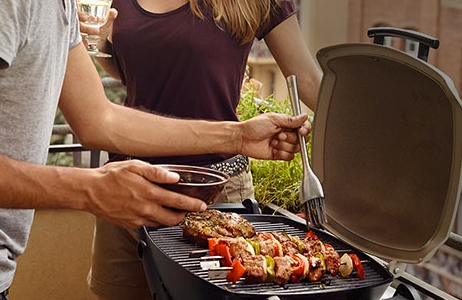 We only stock genuine Weber Barbecues and Accessories*. The choice is easy! 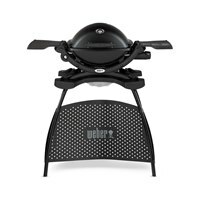 As the leading independent exclusive online retailer of Weber BBQs we consistently aim to ensure that all of the Weber BBQs we sell are priced to ensure that we are the cheapest online! 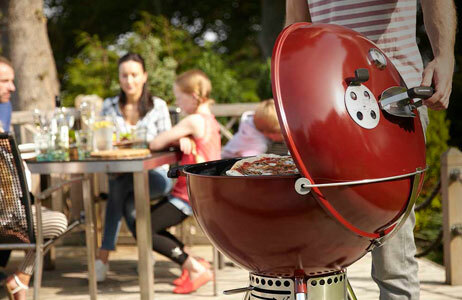 At WOWBBQ.co.uk our team of highly trained and practiced Weber experts are on call to answer any and all of your product questions. During the year we will be running various cooking demonstrations and classes, promoting exclusive stock and running various competitions. 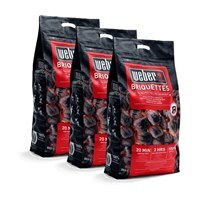 We can give you the best advice for all your Weber BBQ needs as we attend extensive Weber training days not available to general retailers - not only this but our team are regular users of Webers and they can be seen showing off their culinary bbq skills on our You Tube Channel. 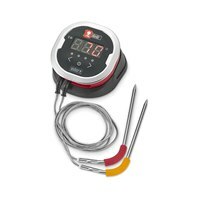 With a Weber BBQ the decision comes down to one simple question. Charcoal or Gas. 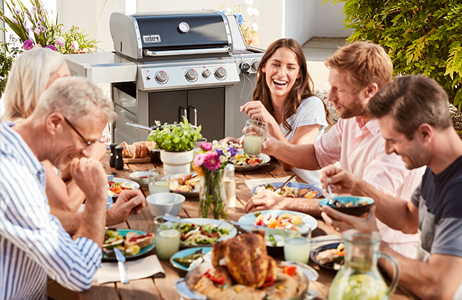 Both types of BBQ have their own following so if you are stuck on which one to buy, give us a call on 0208 829 8849 and we can help you make a decision.